Have we been saying Ed Sheeran's name wrong all this time? 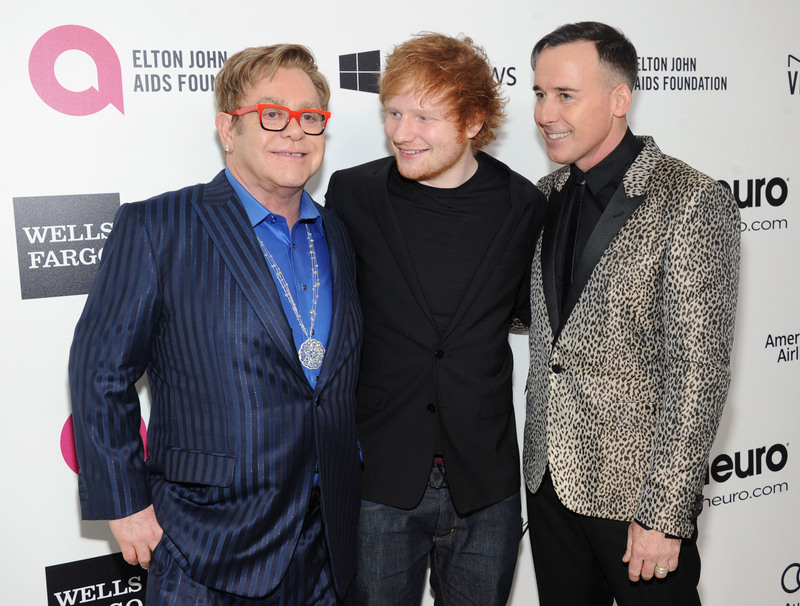 Fans were rather confused during last night's Brit Awards (February 21), as Sir Elton John appeared via a pre-recorded video to introduce his good pal Ed. But instead of saying 'Sheeran' like the rest of us would, he came out with 'Shi-ran'. Easily the best moment of the whole night right there. But if Elton ever mispronounced our name, we'd never dream of telling him otherwise. It's Sir Elton, he can do whatever he wants! Meanwhile, Gary Barlow appeared during the evening to give a very emotional speech about the Manchester bombing last year, as he introduced Liam Gallagher.